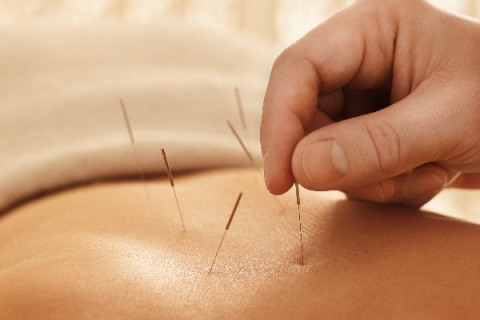 Acupuncture is one of the oldest, most commonly used medical procedures in the world…. 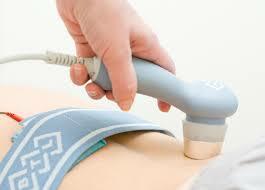 Our therapists provide a thorough assessment and make a comprehensive treatment plan. Relieving your pain using acupuncture, physiotherapy and massage therapy. Speed up recovery time. Teaches you how to help your body heal. Respects physiology of the body. Uses osteopathic principles. 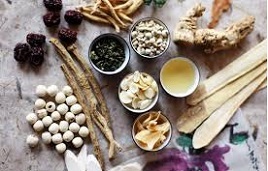 Our center provides natural treatment to balance your body environment, in turn to relieve stress and pain. All stress can cause pain such as back pain and headaches. Using physical method to relieve stress has no side effect. Set a resolution in the new year, Care your health! Exercise regularly, Have healthy diet, Stress relief whenever possible.